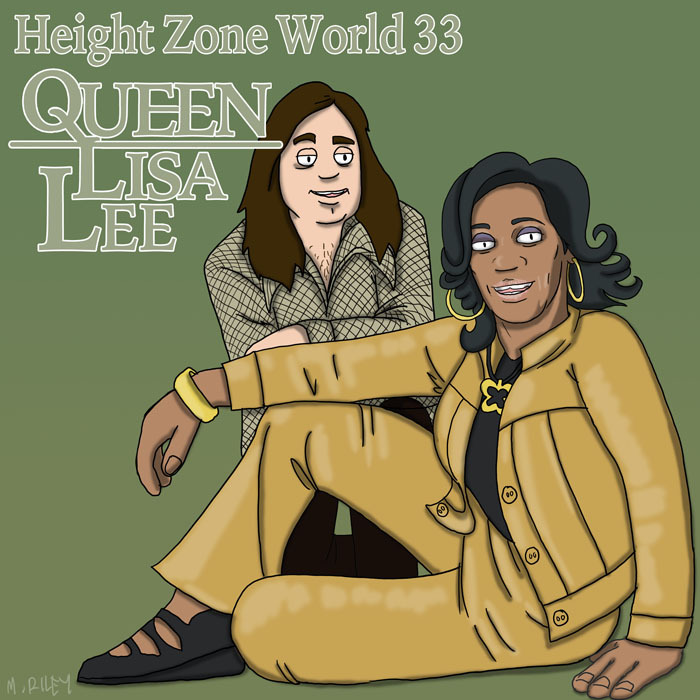 My guest this week is pioneering MC, Queen Lisa Lee. She was a member of the Cosmic Force, the Soulsonic Force, and a mainstay on countless Zulu Nation live tapes. She was also a key part of the movies Wildstyle and Beat Street. Today, she contributes to William & Mary’s hip-hop library and Cornell University’s hip-hop museum, as well as doing speaking engagements across the country. Mike Riley’s art this week is an homage to Gladys Knight and The Pips’s Neither One of Us. This episode was hosted by Splicetoday.com. Posted on March 16, 2015 June 30, 2015 by height keech	Bookmark the permalink.